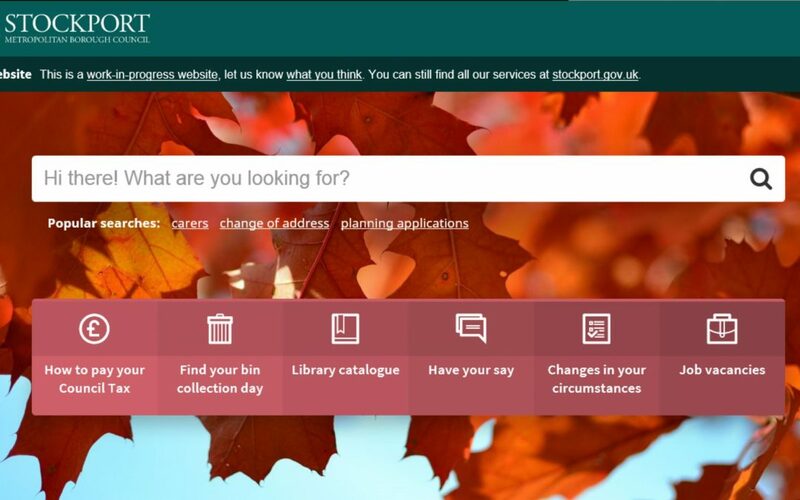 Stockport’s Digital by Design programme is leading by example in local government and publishing our content management software as Open Source. This is the code which runs our mobile first, citizen focussed, ‘information, advice and guidance’ site, beta.stockport.gov.uk. This means the source code is licensed to allow others the rights to study, change and distribute the software to anyone and for any purpose. Open source software supports a large proportion of the computer systems we use today. Most of the wifi access points we use at home, as well as Android phones, run the open source operating system Linux. Social media, search and cloud companies such as Facebook, Google and Amazon have built their platforms on top of open source software components. Even Microsoft, traditionally a publisher of proprietary software such as Windows and Office, are now publishing parts of their software development toolchain as open source. Open source software works because software is a form of computer data, so it is very cheap to make copies. There is no more cost to making a digital copy of a computer program than copying an image or a music file. Although there is a lot of software which falls under proprietary licensing agreements, there has been a movement to grant open source access to computer code since the early 1980s. The communities which grow around open source not only allow us to make useful services, but provide others with the platform to make more. It allows organisations building software to exchange software source code and benefit from functionality built by others. Commercial organisations will often keep their source code a secret and place it under a restrictive licence because it can give them a competitive advantage. However there is an opportunity to make the software Government builds open source. 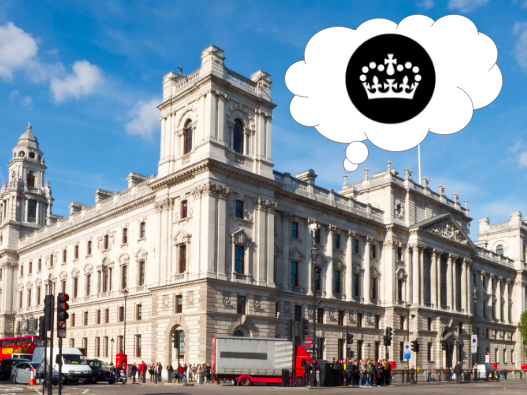 It can benefit other parts of government and the wider software economy. Countries such as Ecuador have embraced this and require that all software produced by government is open source. Government Digital Service was formed in response to Martha Lane Fox ‘Revolution not evolution’ report in 2010. For these reasons Stockport Metropolitan Borough Council will publish our content management source code as open source software on the Github code sharing site. The majority of the software we are open sourcing is specific to our content management use case, and we do not have the resources to provide formal support to users of our code. However, we hope that by ‘coding in the open’ we can inspire and support other councils and the wider software community to share more and work more closely together, in our mutual benefit.